Today I am going to share very simple code for message sending in android. no no you can't set it into layout hint. you should use it in your activity. 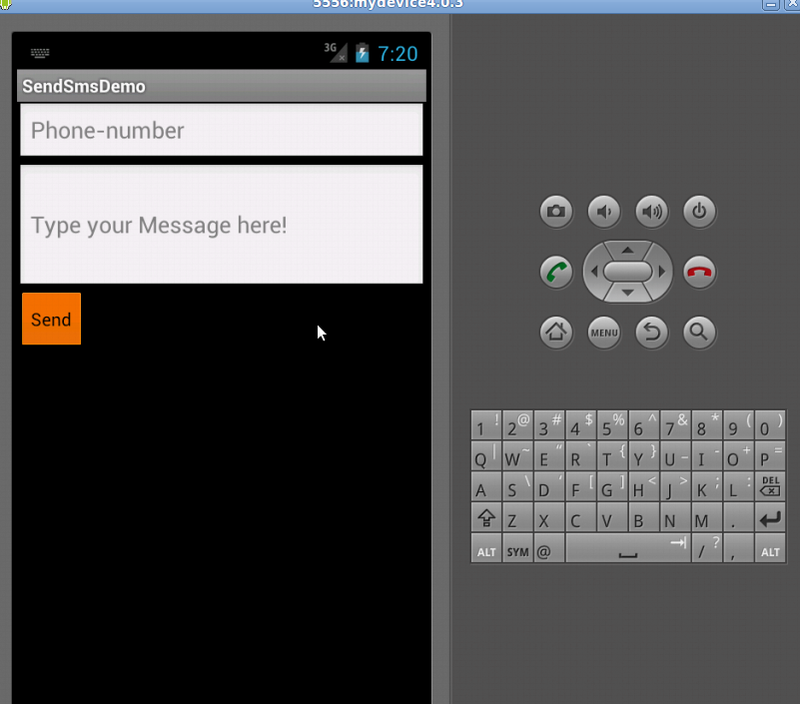 else you want always use same number then fix it into textview.. Does sending SMS through app requires any sms pack ? Yes Sajal, it needed sms pack if you don't have it will deduct from your main balance.